You are here: Home / News / Jordan Friedman, the difference maker! 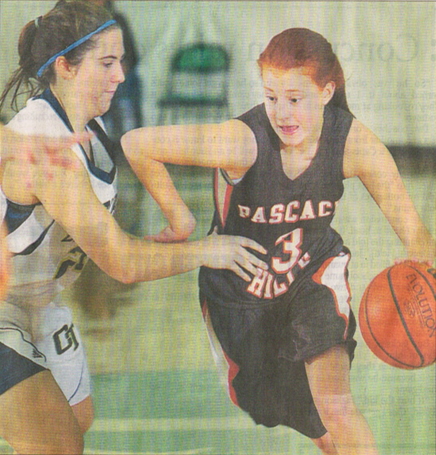 Pascack Hills star Jordan Friedman trained by Billy Armstrong scored 20 points in their win over Paramus. Jordan is one of the top 3 point shooters in the county and has been training with Billy for several years. Keep up the great work Jordan we are proud of you!